Have you hit a brick wall in your Swedish research or don't know where to begin? A group of Swedish genealogists will be visiting the United States in September to teach and assist Swedish- Americans in how to find their roots and how to do Swedish research. This year the group will be making stops in Chicago, IL., Rock Island, IL., Denver, CO. and Salt Lake City, UT. 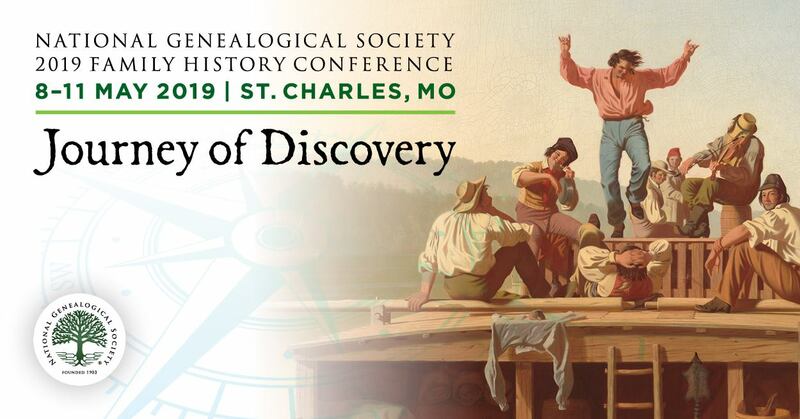 At each location, the Research Day will include presentations on Swedish genealogical online resources, genealogical CDs, probate and tax registers and historical maps. Individual consultations with a Swedish genealogist will be available to a limited number of persons at each location. Tuesday, September 20, 2011 and Wednesday, September 21, 2011 The Research Day will be split into two morning sessions at the Family History Support Center in Salt Lake City. Go to: http://www.lilleskogen.se/ and then click on the schedule to see the presentation schedule for each day and registration information. For additional information about the SwedGen Tour go to: http://www.lilleskogen.se/ or you can contact Kathy Meade at [email protected].